The best gift you can give your child is the gift of the outdoors. If you go trekking with kids, you’ll be teaching them early how to love nature, enjoy a trek, and respect the rules of the wild. This ensures that they’ll be equipped for almost anything later in life. Trekking with kids teaches them not to take for granted the comforts of their home, to adjust to inconvenience, and to rough it. Here are some of the top options for trekking with children. 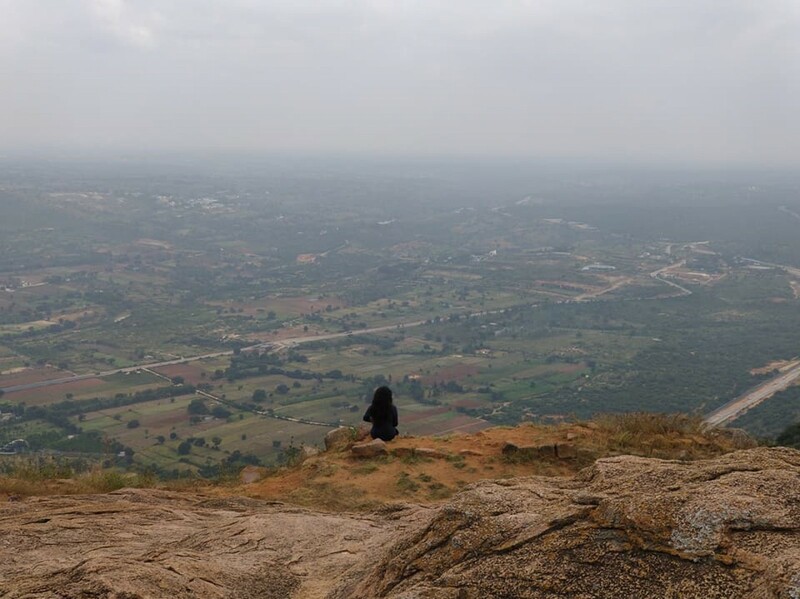 This is a list of treks that kids can do in India. Families with children can choose these treks with shorter durations and plenty to see and do for an active holiday. 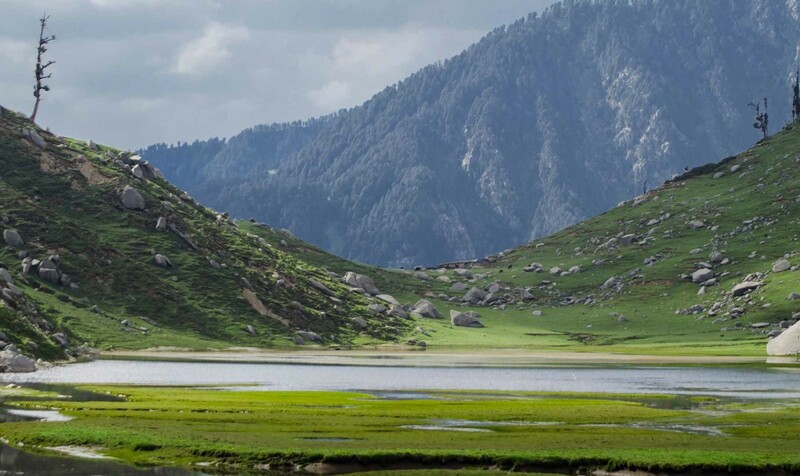 During the months of March-May, when the school holidays are on and the weather is unbearably hot, head to the mountains for these top summer treks in India. 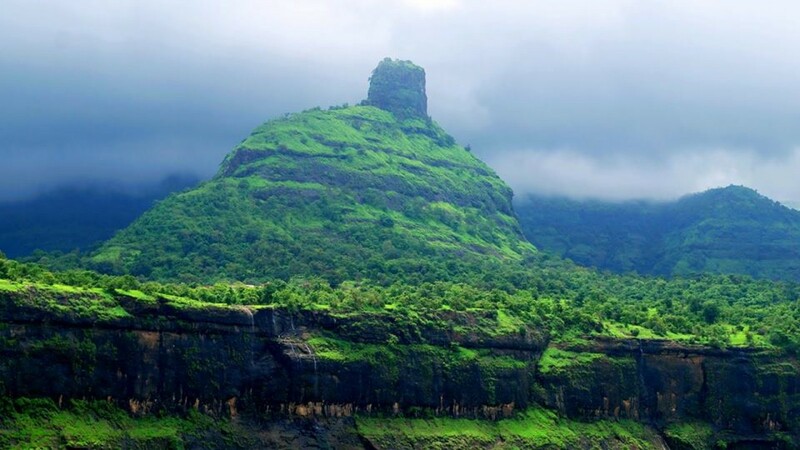 Apart from treks, you can also take your children along on a hot air balloon ride in Lonavala or Jaipur, or sign up for a night at one of these top campsites in India . 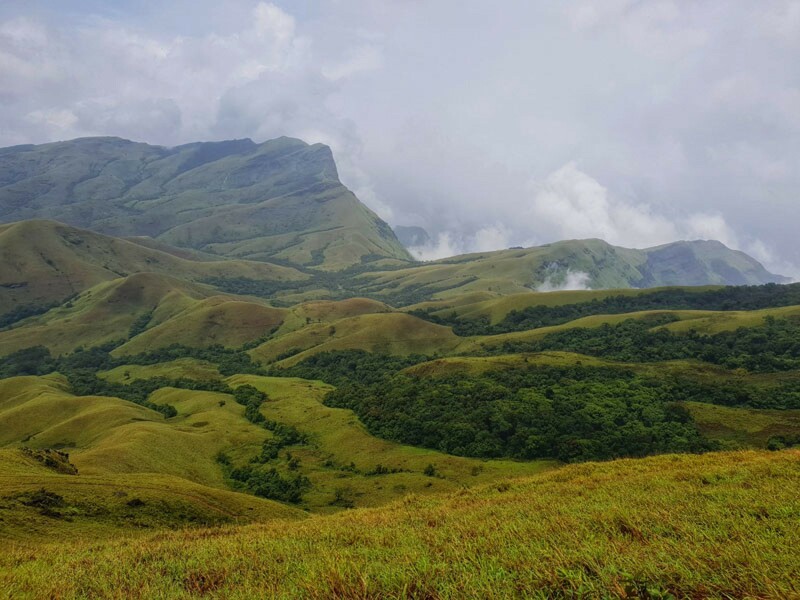 Trekking in the Western Ghats is a fascinating experience for kids. 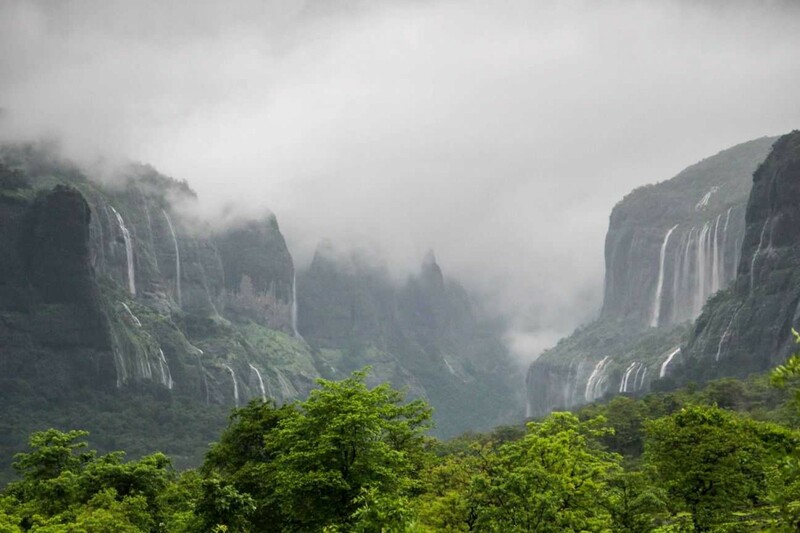 They’ll get to explore one of India’s hottest biodiversity spots, with a variety of flora and fauna to keep them occupied. 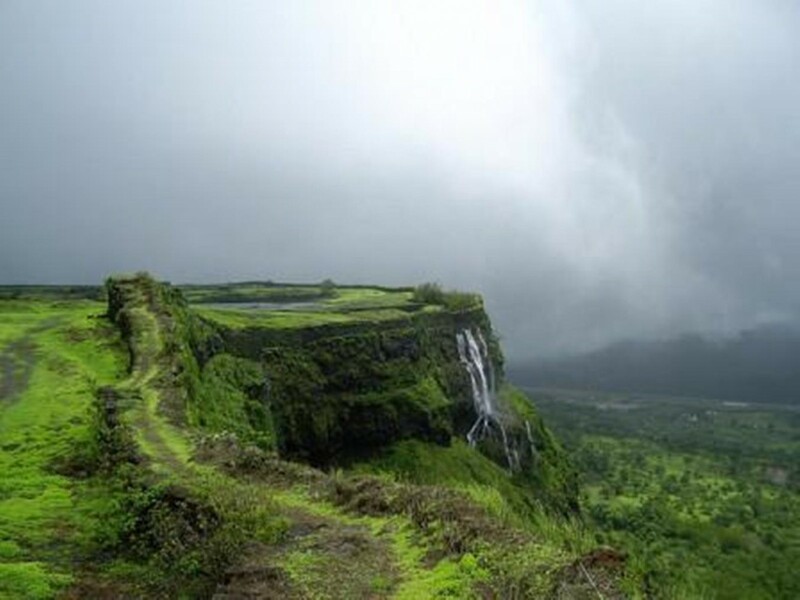 Treks around Maharashtra are great fun in the winter and in the monsoon, when the weather is pleasant and the greenery, waterfalls, and ponds gives children plenty to do. 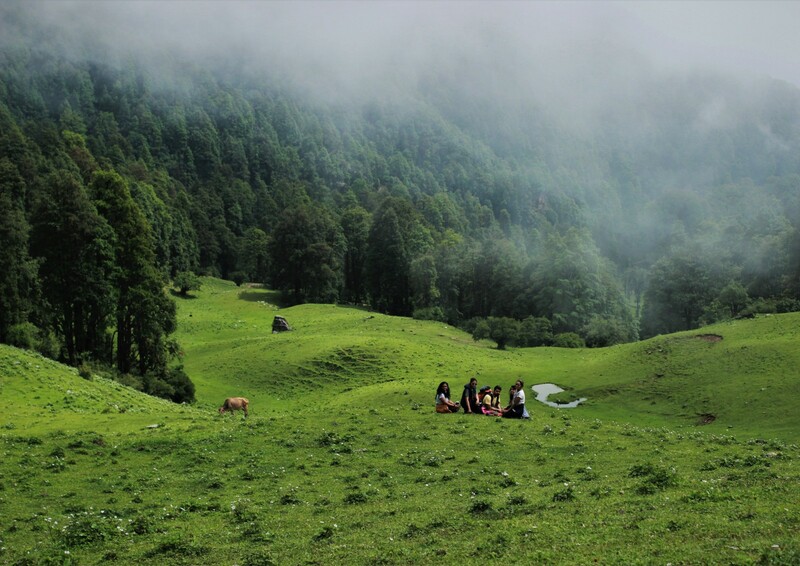 The gorgeous Uttarakhand has some perfect options for trekking with children. You’ll do the shorter treks here, walking along easy paths, do some river-crossing, and take on a few slightly steep inclines. 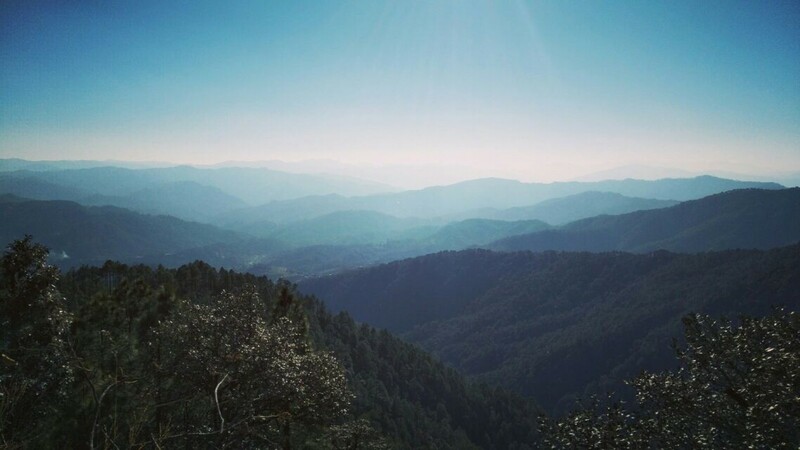 All around you, you’ll see towering mountains and beautiful views. 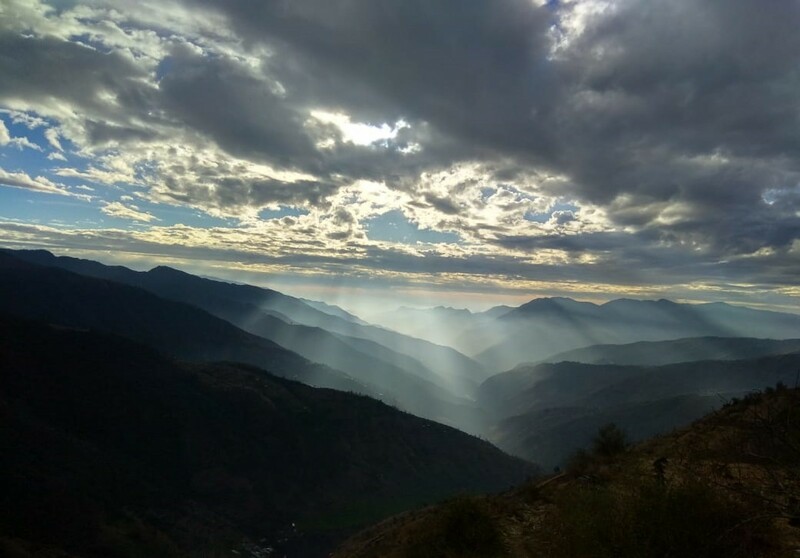 Trekking in Himachal Pradesh is great fun, especially for children. They’ll get to explore pine forests and walk through apple and peach orchards with blossoms or fruit dangling off the branches. 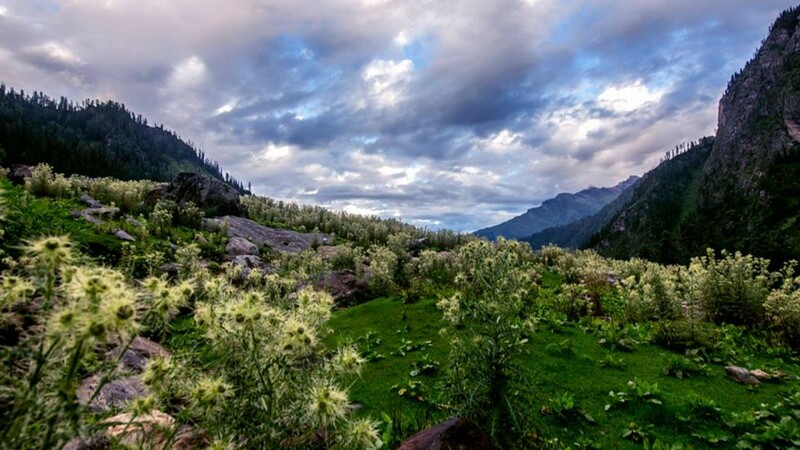 They’ll see goats and woolly sheep grazing on the slopes, dip their feet in cold streams, and camp at night in a tent. 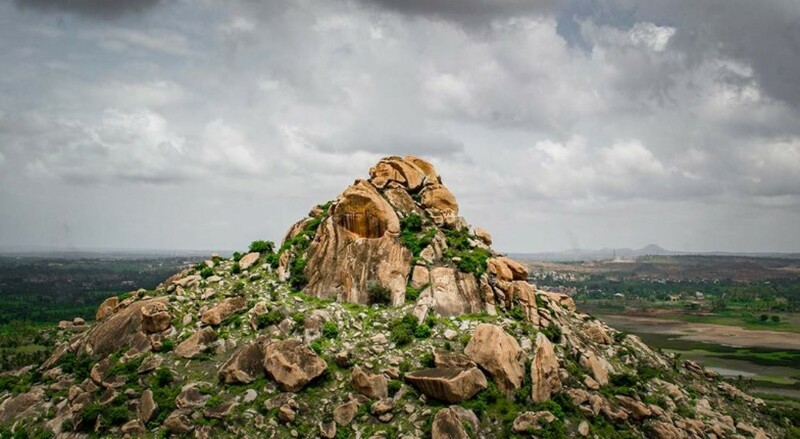 Take your kids on a trek in Karnataka, where the spectacular rocky landscape is the perfect backdrop for a night of camping, with a bonfire and a hot meal. Kids will enjoy their time in the outdoors, and will learn how to entertain themselves here in the wild. Will kids get bored on a trek? No. Kids adapt surprisingly well on a trek, even the first time they go. 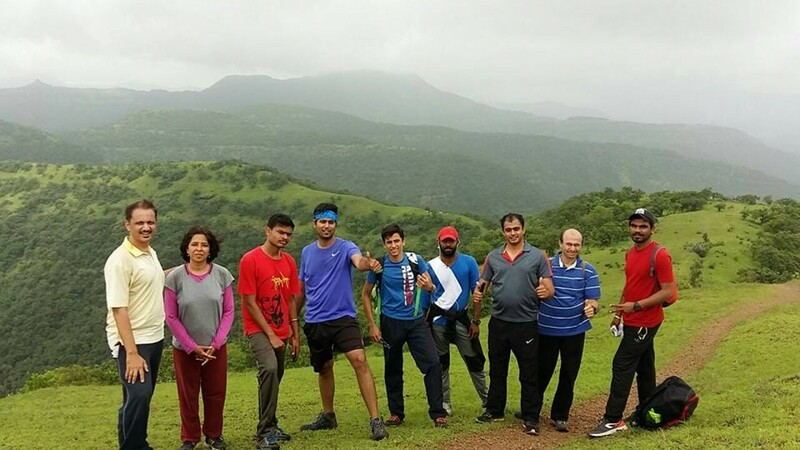 They will enjoy the physical activity of trekking during the day, and are usually tired by early evening. Most treks for kids are planned to be 2-5 days, so it’s not difficult to keep them occupied. However, it is important for parents to set expectations with their children before the trek. If your child enjoys using a particular gadget, do inform them that network, electricity will not be accessible. If they need a specific food, snack or soft drink, if you can’t carry it, do let them know that they should not expect it. The toilet arrangements on a trek are not the same as their home bathrooms, so you should explain this to them too. 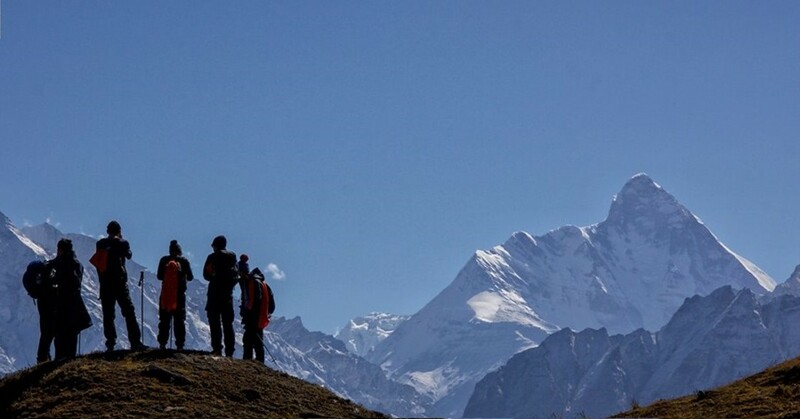 What will my kids learn on a trek? Kids will learn a lot on a trek. They interact with different kinds of people, from the porters to the trek leaders, all of whom are usually happy to keep kids entertained during a trek. They will see villages where children of their own age lead a very different kind of life than their own. They see all kinds of animals and birds and insects, and learn about trees and wildlife. 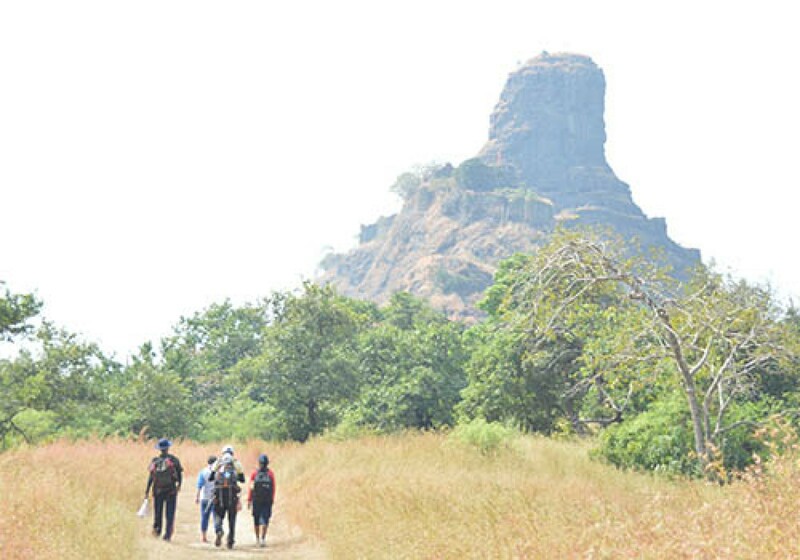 Trekking with kids helps to encourage a love of nature. On a trek, children can also help with setting up tents, rolling up sleeping bags, lighting fires, and cooking food. My child has never done a trek before. Should I take him/her? Yes, absolutely. Your child will learn a lot on a trek, and will enjoy the experience immensely. As long as your child has no serious health or fitness problems, they will enjoy the experience. What should we carry for a trek with kids? Make sure you have enough warm clothing for yourself and your child. Do ensure that you have quick-dry changes of clothes for your child. Their shoes should be strong and broken in, and if they are carrying a backpack, it should be adjusted to their height and frame. Is it safe to take my children on a trek? All adventure travel has an element of risk, but if you travel with a qualified and experienced operator, and make sure all instructions are followed, you should be fine. You must ensure that your children are strictly directed to follow instructions, whether yours or the guide.